I've barely touched the NaNo novel. Needing to write and finding the motivation to write are two different things. From that, my massive output of writing during the 1990s revolved around what I called Senseless 'Shipper Surveys, an episode recap done in a humorous vein around how much that episode involved the 'Shipping and how silly Mulder got while St. Scully lorded over all. I had a major section of a personal website (ye olde wittylibrarian.com site) devoted to it (the other half was to following the Tampa Bay Bucs). The website is gone - I got to the point I couldn't afford to pay the domain rights - but I've got those old surveys on file somewhere. I am sorely tempted to waste a lot of my time re-posting them online. Well, should I re-post the Senseless 'Shipper Surveys? Yay or Nay? It's Friday The 13th! Hug Your Black Cat! It's time to revisit Mal! Which means "Don't Fear the Reaper." 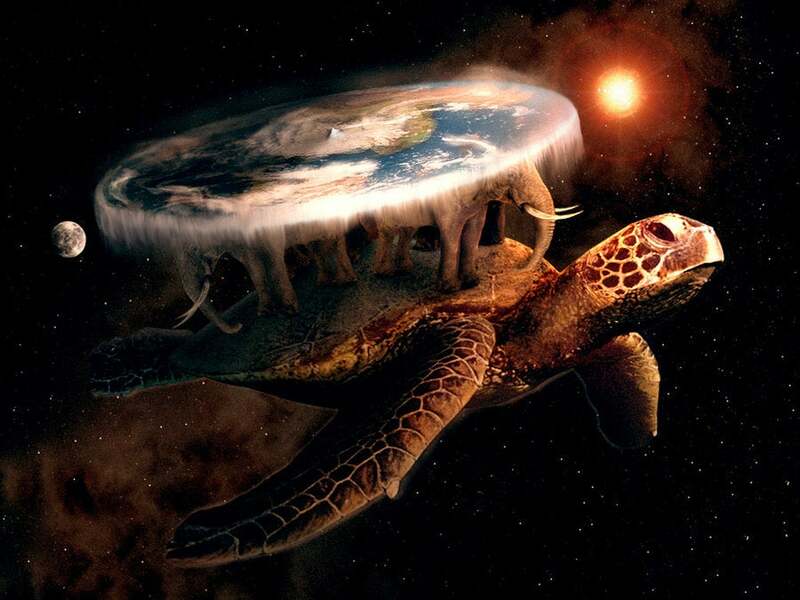 It's a world that's flat, resting atop four elephants that stand on a giant turtle swimming through space. The turtle, by the way, moves. There's a religious debate on whether the turtle is real, or that such a large thing even moves. But he does move. And he's pretty much the only being associated with Discworld who knows where he's going. This is important to point out because today the chronicler of Discworld finally met one of the characters from the fantasy series. Sir Terry Pratchett passed away, and met with Death, the one who meets everybody. AT LAST, SIR TERRY. WE MUST WALK TOGETHER. The nature of causality must not be interfered with. My personal favorite book is Small Gods. I mentioned that as a favorite book years ago for a year-end review. 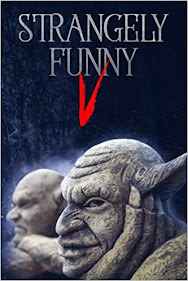 It's a book both serious and satirical about the dangers of blind faith and theocracy, a rumination on how faith actually works, and the importance for both humans AND gods of living honest lives. Pratchett's skill was writing in a humorous, wry tone that rarely condescended towards the reader, with well-rounded characters and a bemused understanding of how the world (our world as well as Discworld's) works (which is to say, rather clunky and imperfect). Pratchett had an anger about the sins of the world but was optimistic enough that things can, did, and might work out. He was funnier than Tolkien, more serious than Rowling, more skeptical than Lewis, and more profound than Gaiman. There's a link to an online Discwolrd story here. It's a brief example of the subtlety of Pratchett's work. I am going to use the month of March to focus hard on getting the rough draft of Ocean Dancers done.